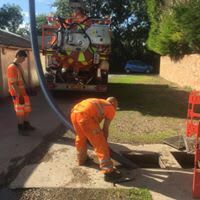 Drain and pipe cleaning. 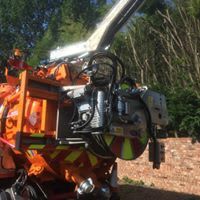 Emergency call out service 24/7. Low fixed rates. No call out charge. 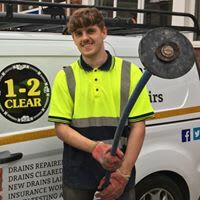 1-2 Clear Ltd is a well established family run business with over 24 years of experience, offering all aspects of drain services. 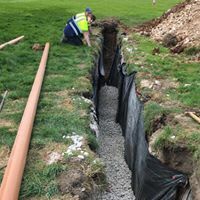 From drain installation and emergency clearances to drain repair and maintenance, we are the professional and well experienced specialists you need. 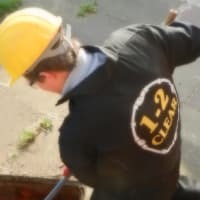 Established in 1987 by its owner Paul Robinson, 1-2 Clear Ltd grew into a successful business with an excellent reputation, offering highly recommended services in Hull and the East Riding of Yorkshire, Doncaster and South Yorkshire, York and North Yorkshire, and Scunthorpe and North Lincs. 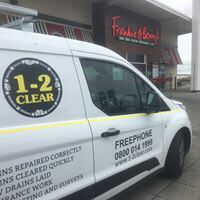 Together with our expertise and experience, we also pride ourselves in providing a genuine 24/ 7 no call out charge service, suiting the needs of our customers. 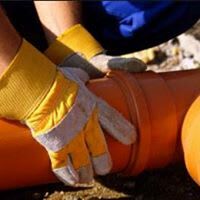 Specialising mainly on domestic work and commercial work, we also welcome an opportunity to undertake more challenging commercial projects. Fantastic service - contacted the night before and they came out the next morning, fixed everything, very friendly and professional service. Great price for everything he did. Would highly recommend and would definitely use again! I had a problem with rats entering the house, but wasn't exactly sure where they were getting in. Found 1-2 Clear online, liked what I saw, asked them to take a look. They seemed willing to take an overall look at the rat entry problem, rather than just check drains and that's it. They were as good as their word. 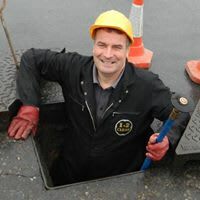 The drains inspection was useful as it ruled it out (big relief !). They suggested another route for the critters getting into the house. Since the visit I've taken action and it looks like the advice was right. 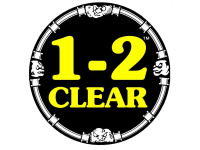 I'd use 1-2 Clear again, for their experience and for their willingness to go the extra mile to help. Many thanks - I can sleep a bit better at night now ! 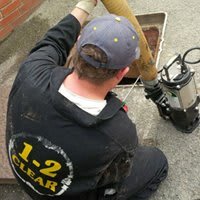 Paul and Lee attended very promptly to survey our drains with camera technology, they discovered a fault. 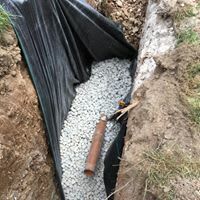 Lee returned a few days later with Chris and repaired the drain, they left the area clean and tidy and a very neat repair. 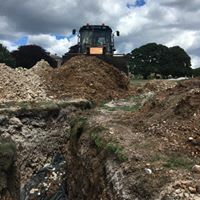 We were dealt with in a friendly, prompt and very professional manner and would recommend this company without hesitation.